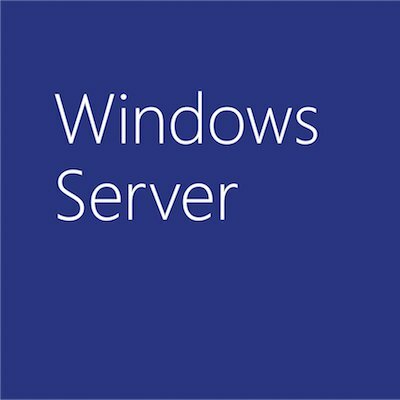 The Windows Server User Research team is planning to conduct site visits to learn from people who are involved in any and all aspects of managing servers! We’re hitting the road in July to understand what needs to be improved in our server management software. If your company has at least 500 PCs and has offices in North America, we’d like to consider visiting your company and meeting with 2-4 members of your IT department.